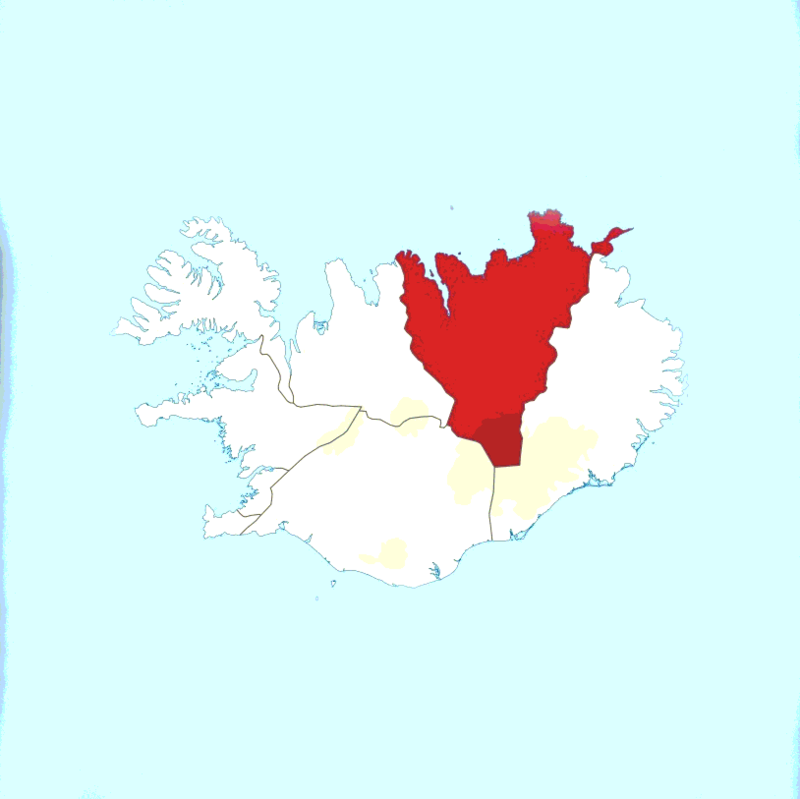 To date Northwestern Region has 6 played regions within it. 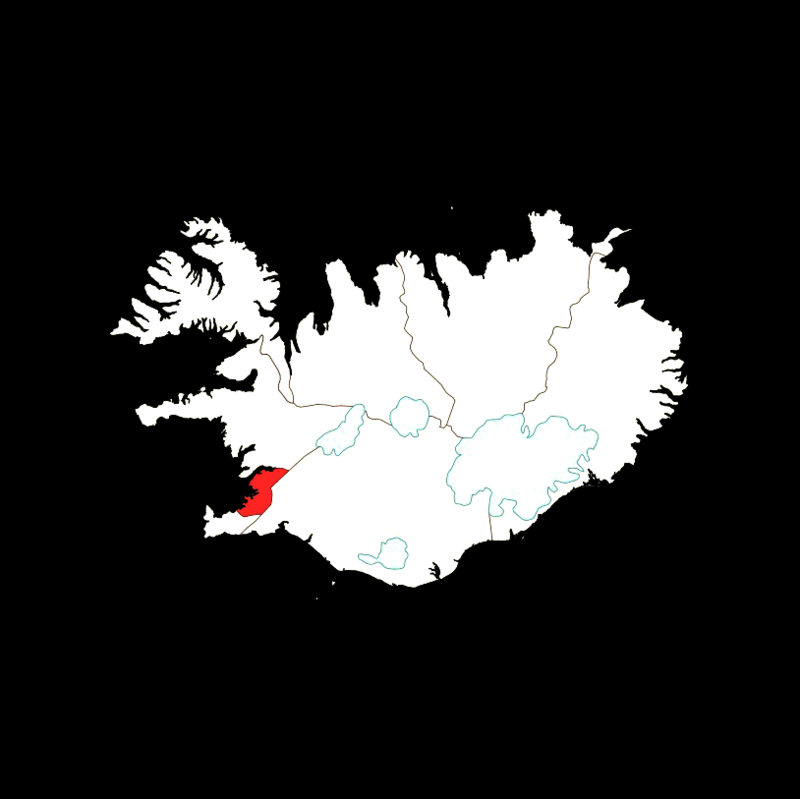 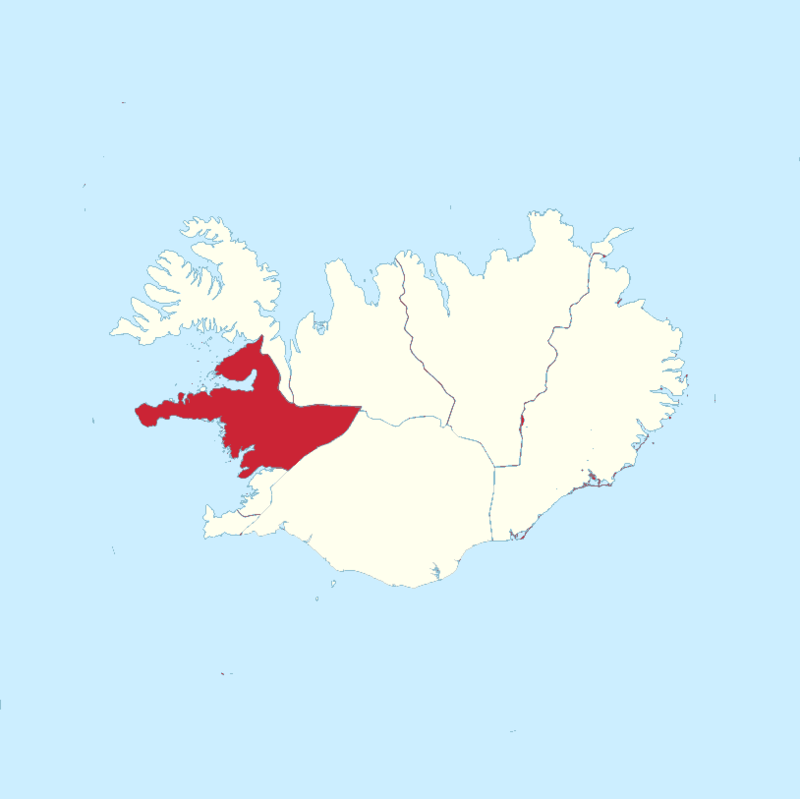 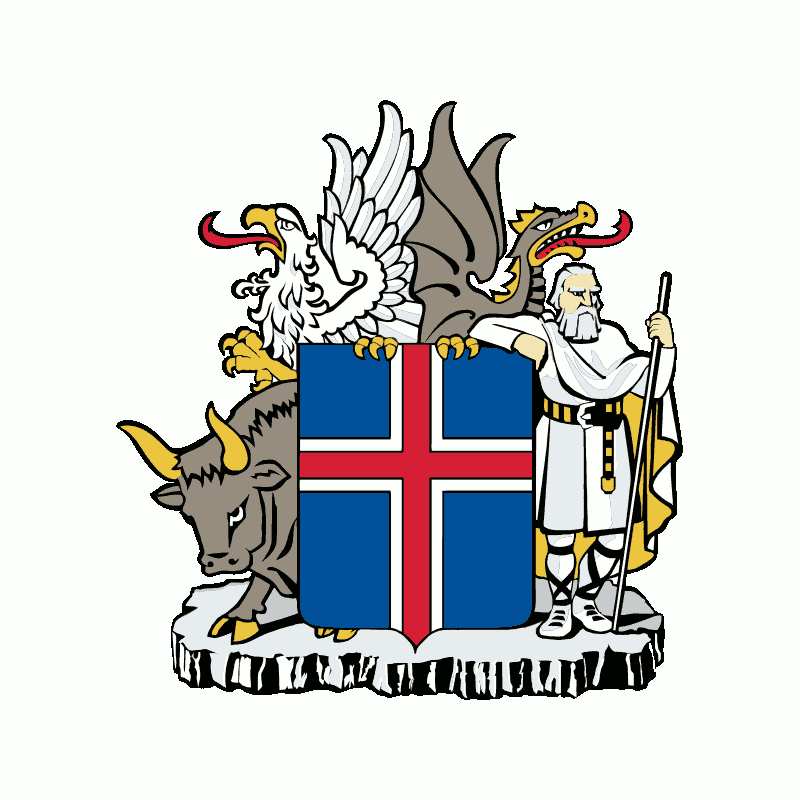 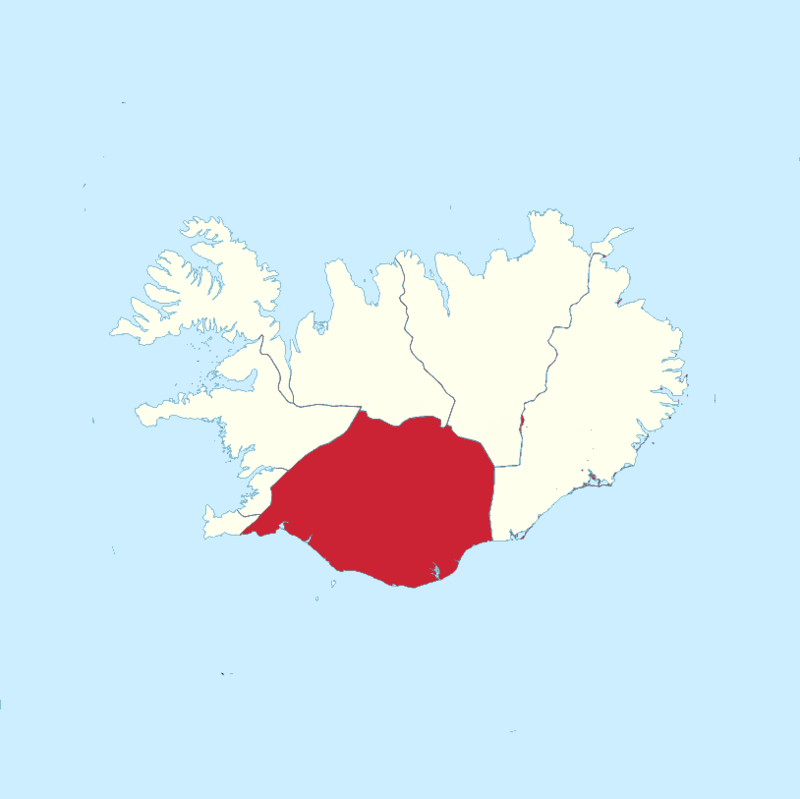 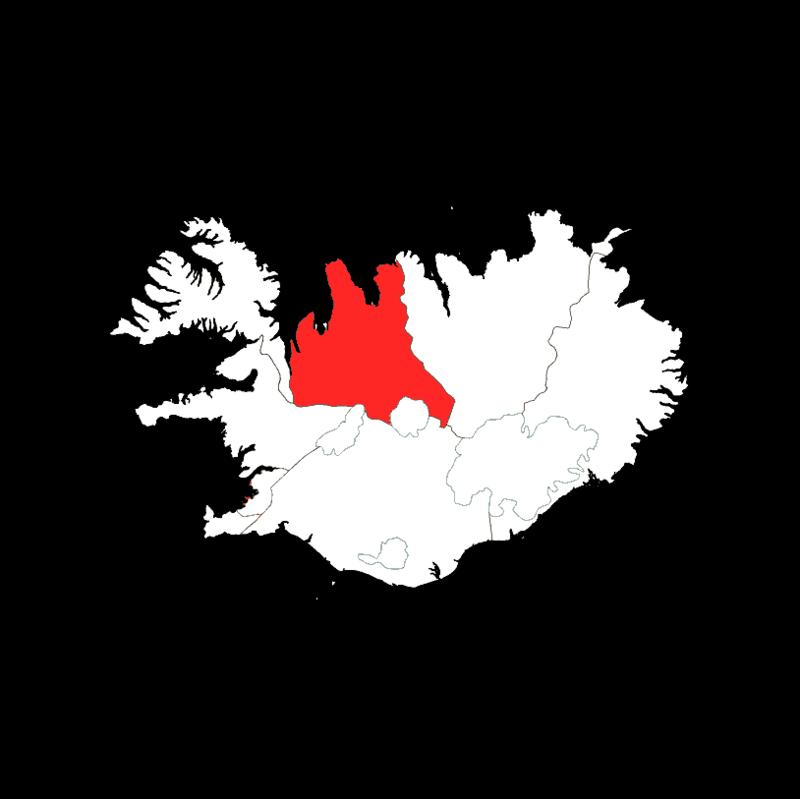 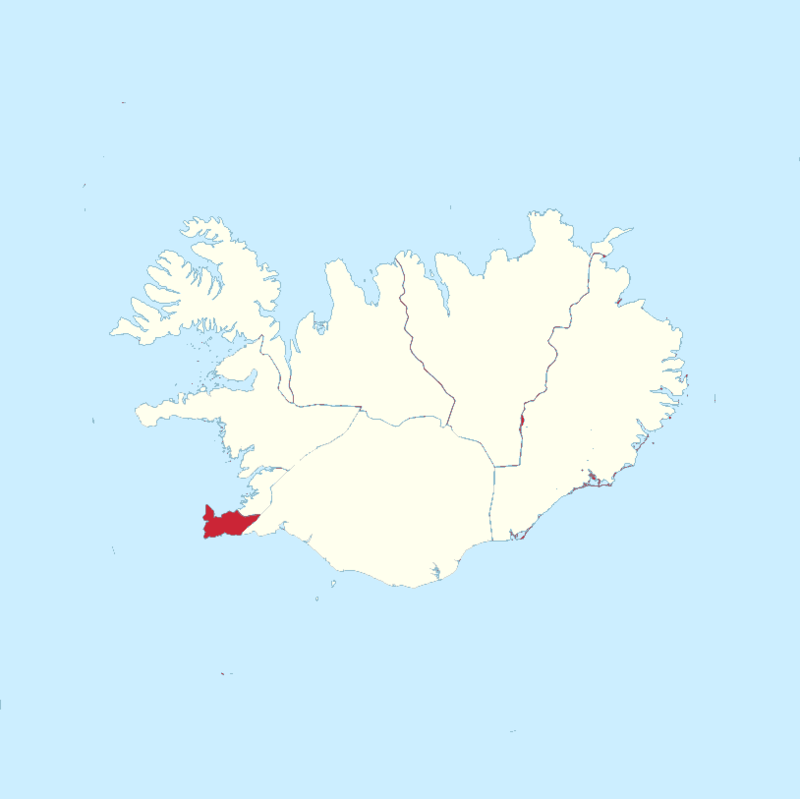 Unruled Subregions until now: Húnaþing vestra, Sveitarfélagið Skagafjörður. 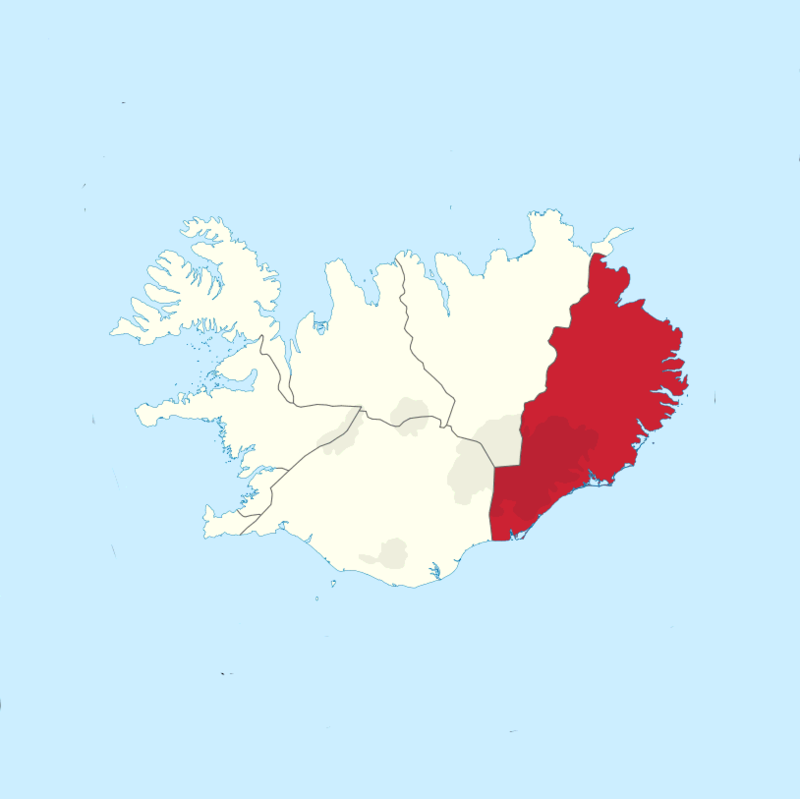 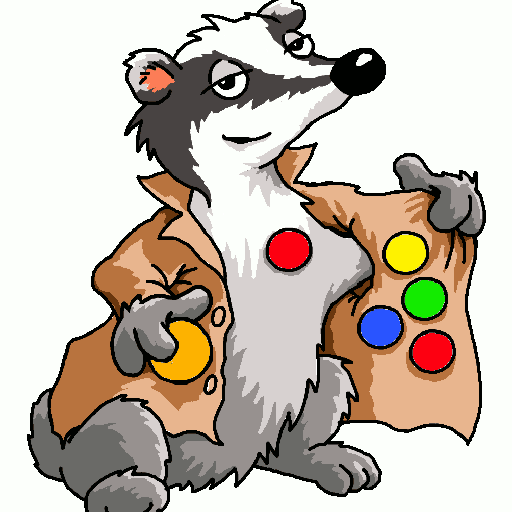 Ruled: Capital Region Eastern Region Northeastern Region Southern Peninsula Southern Region Western Region .